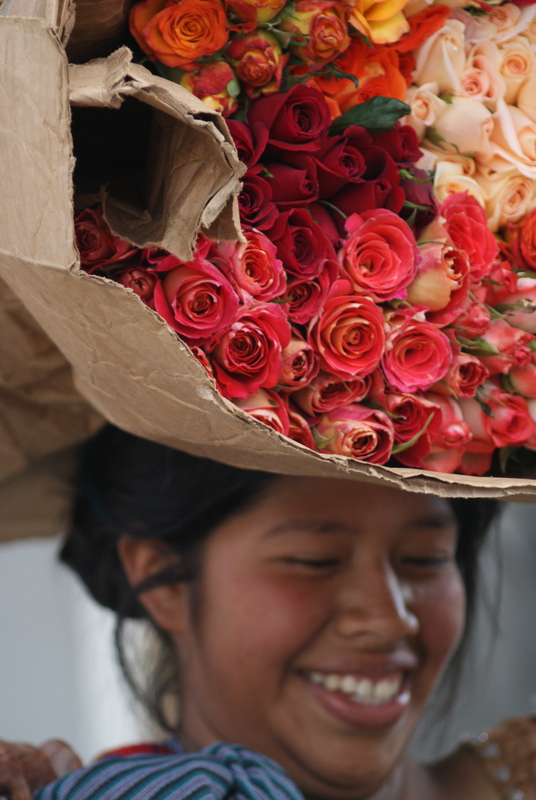 I recently returned from my second trip to Guatemala. This absorbing country seems to be bypassed by most families heading to Central or South America, but it is a fascinating and absorbing family destination that shouldn’t be missed. One of the most special features of the country is that has a very significant indigenous population – this is where the descendants of the great Mayan Empire still live. Ancient rituals and beliefs still live on and this is what makes this country so compelling. More than that, it has incredible archaeological sites, and fantastic wildlife and nature. But what is so special about 2012? I bought a book years ago that dealt with the end of the World. And the date – December 2012 ie later this year. The book based itself on the Mayan calendar and I never took it seriously, but it’s been bugging me all these years – maybe it’s right? The reason for this is that the ancient Mayan civilization used an intricately computed calendar, that ended every 26,ooo years before being “reborn”. The world was believed to come to an end at the end of each 26,000 year cycle, after which it would be renewed. Guess what – the end of the current cycle, that has been going on for so many thousands of years, ends in a few months time. The last time this happened was in prehistoric days, when people still lived in caves throughout the world and used stone tools. They didn’t leave a record of what their experiences were. So, doomsday theorists have been saying for years that the world could end in 2012. But I learned recently in Guatemala that the actual Mayans themselves don’t believe this at all – they do agree that the cycle is finishing – nobody seems to argue with that – but they say the world simply will become a better place – not that it is destroyed at all. So I’m not worrying. It is a great time to visit Guatemala throughout this year as they will be having festivals at various cities throughout the country, culminating in a major festival in December. Is it a good place to take kids to? Absolutely. With pyramids looming out of the jungle and monkeys swinging through the trees everywhere, it’s one of the closes places I have ever come to feeling like a true life Indiana Jones. The quaint colonial towns such as Antigua are very walkable and the people are downright friendly. It’s also only a couple of hours from Miami or Houston. I’ll be writing more about this fascinating country in the next few blog entries. 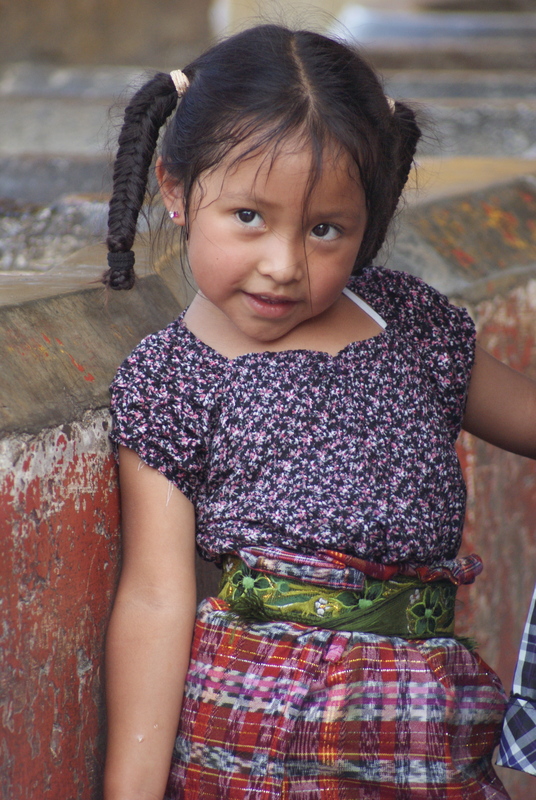 To plan a great family trip to Guatemala, click here. Can we use the local taxi photo in http://travelwithkidz.quivertreeworld.com/2011/10/03/myanmarburma-with-kids-mandalay-day-3-nearly-struck-by-lightning-on-mandalay-hill/ in our blog? If so, can you mention a bit more about the taxi? Bullock carts are almost everywhere. However, I haven’t seen any bullock cart being used as taxi.